Here’s another awesome set of freebies for all the creatives out there! 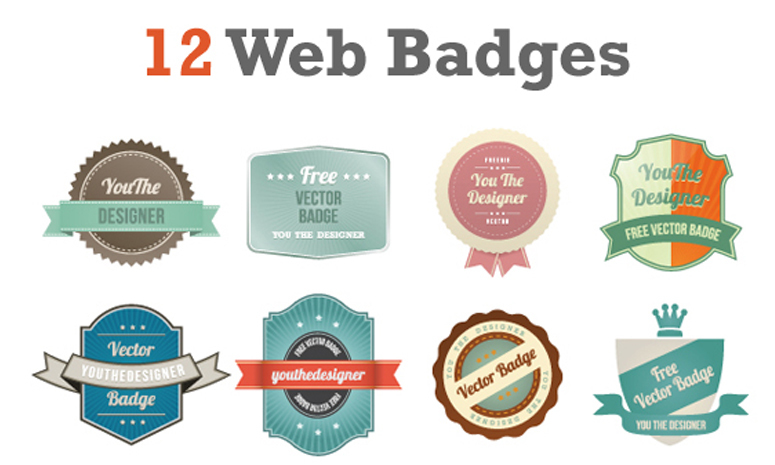 This time we’ll be giving away an amazing collection of 12 Vector Badges perfect for your next web design projects. This set of vectors features Web 2.0 badges created in custom shapes and eye-catchy colors. The use of them is an effective design technique to catch your visitor’s attention immediately. So what are you waiting for? Check out the download link below and spread the awesomeness! Enjoy! Catch more of our freebies and other exclusive content from UCreative. Download this vector set for free.